When we take a closer look at our face, we only from time to time investigate the magnificence that our eyebrows make. They make us look human, and characterize our looks, however now and then we can just value its centrality when we over culled it, coincidentally shaved off a few sections of it, or simply lose it because of some condition. So whether you are a lady or a guy who is interested in eyebrow hair transplant, you might find this article helpful. 1. What is the most common cause for eyebrow hair loss? There are a number of factors that can result to eyebrow thinning or baldness. It can either be due to over plucking in a poor attempt to groom the eyebrows, or it could be caused by certain accidents such as physical or chemical trauma to the face. A disease condition that can cause hair shedding can also result to thinned eyebrows. But in some cases the mere fact that a person is aging can lead to sparse eyebrows that may appear to be barely there. 2. Who is the right candidate for an eyebrow hair transplant? Anyone who is suffering from thinned eyebrows is considered to be good candidates for the procedure. Also, they have to be in generally healthy condition, this means that they don’t have any bleeding or clotting problems. Yes, eyebrow hair transplant surgery is a permanent solution to eyebrow thinning. You will experience long term growth, and just like native eyebrow hair they will eventually shed but will also regenerate eventually. For partial eyebrow hair loss, or the thinning of one eyebrow, the donor hairs will be taken from the other eyebrow. For women in particular donor grafts can be taken behind the ears or the area on the upper thighs. Hairs from these areas will create a more natural look for the ladies because they are thinner. For the guys, the hair grafts can be taken from other areas of the skin, and this will be based on the thickness of their original eyebrows. 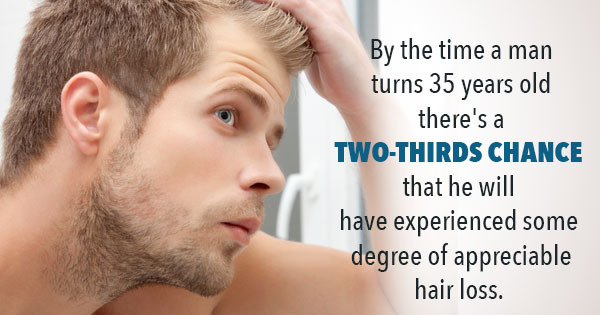 Men tend to have thicker and coarser eyebrow hair. 5. 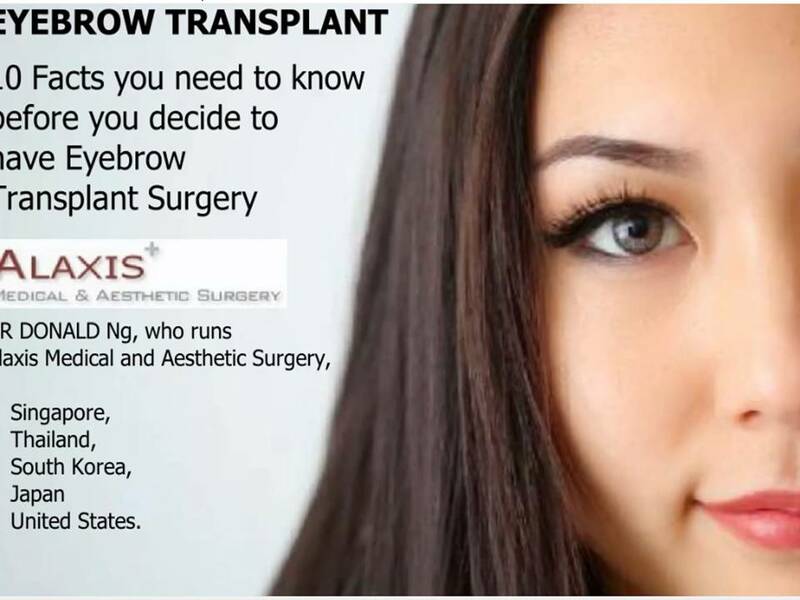 How many grafts will be used in an eyebrow hair transplant? 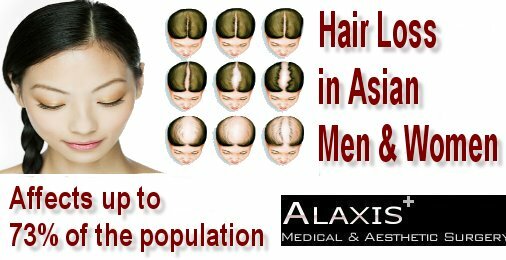 The entire process would often require 50-100 hair grafts or even more. This would vary for each patient and is based on the pre-operative evaluation of the surgeon. 6. Where will the procedure be performed? The good thing about an eyebrow hair transplant is that it is performed on an outpatient basis. 7. How long does the entire procedure take? The length of time will depend on the extent of work that has to be done on each patient. Usually an eyebrow hair transplant can go for 5-6 hours. 8. How long is the recovery time for eyebrow hair transplant? Since the procedure makes use of fine instruments and minimally invasive techniques, you can already go back to normal activities within 48 hours, granted that you do not perform any strenuous activities or contact sports. 9. Are there risk and side effects to eyebrow hair transplant? There is minimal risk recorded with eyebrow hair transplant. Any untoward result would often include the hair growing in the wrong direction. In such cases this can be remedied by training the hair to grow the same way as the surrounding hairs. 10. How long will it take until I get to see the final results? The transplanted eyebrows will start noticeable growth at around 4-6 months’ time after surgery. But you have to expect the transplanted eyebrow hair to shed at around 3-5 weeks post-surgery. This is a natural process, and hair will start to grow again at two months. The final results can be expected at 10 months. This means that full growth and coverage is clearly observable. You can be assured that eyebrow hair transplant would cost you less compared to a scalp procedure.